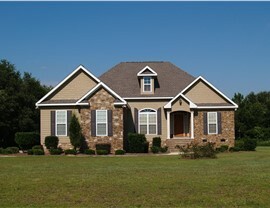 Resistant to rot, pests, and extreme weather, fiber cement siding creates stunning curb appeal with superior protection. 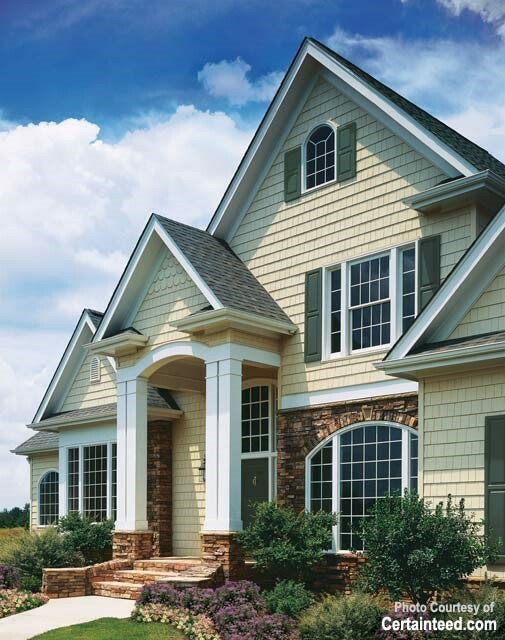 Fiber cement siding finds the perfect balance between beauty, durability, cost-effectiveness, and maintenance. As a mix between wood pulp and cement, fiber cement has the strength to withstand rot, termites, and even fire while looking just as gorgeous as its more natural wood counterparts. 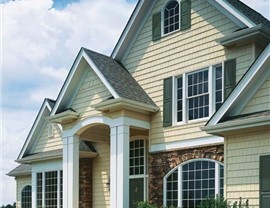 At Statewide Remodeling, our Texas fiber cement siding company offers products that are a fraction of the cost of our competitors’, and yet that offer the performance to last a lifetime. Invest in your home and help protect it against winds, rain, and temperature extremes with minimal upkeep. For over two decades, our remodeling experts at Statewide Remodeling have provided high-quality fiber cement siding installation services for Texas households of all shapes and sizes. 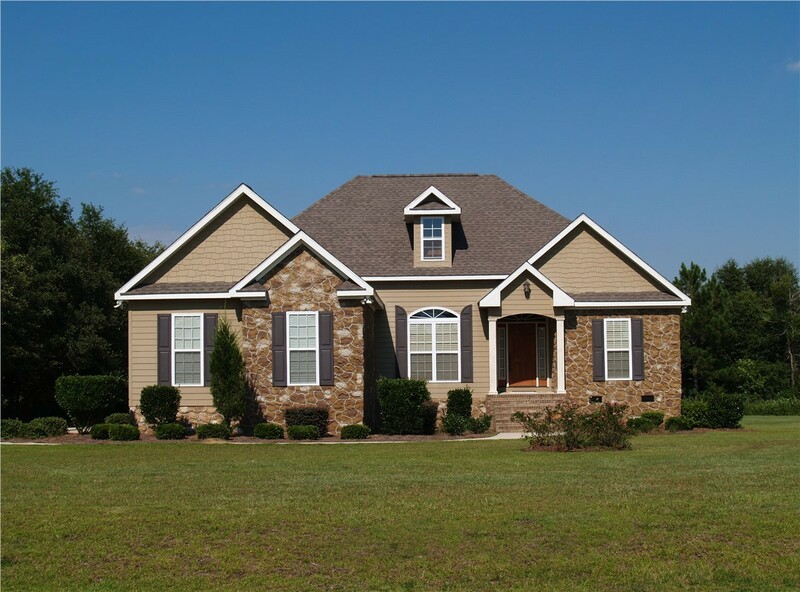 No matter what your budget may be, or the color or finish you desire, you can depend on our fiber cement siding contractors to create the perfect custom solution you require. 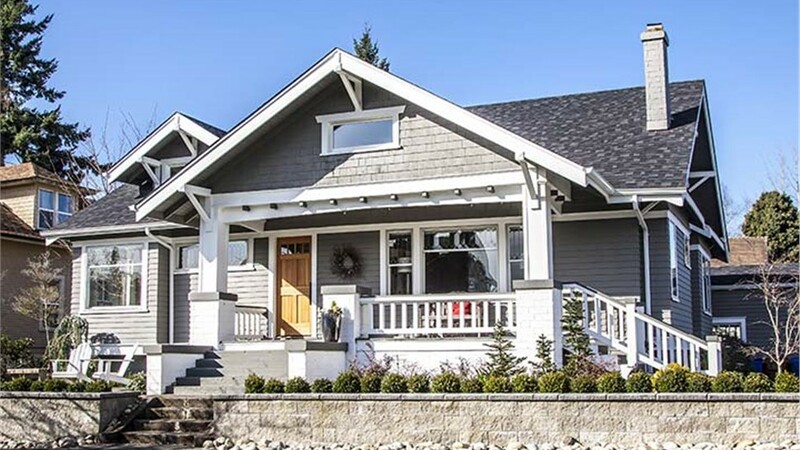 We’ll work with you closely, offering advice from start to finish, to ensure your satisfaction with our Hardie Board siding installation. Serving Dallas, San Antonio, Austin, Houston, and the surrounding areas, Statewide Remodeling is your comprehensive provider of high-quality fiber cement siding. Call our siding experts today to schedule your free consultation with a Project Coordinator or fill out our simple online form to arrange your free, in-home estimate. 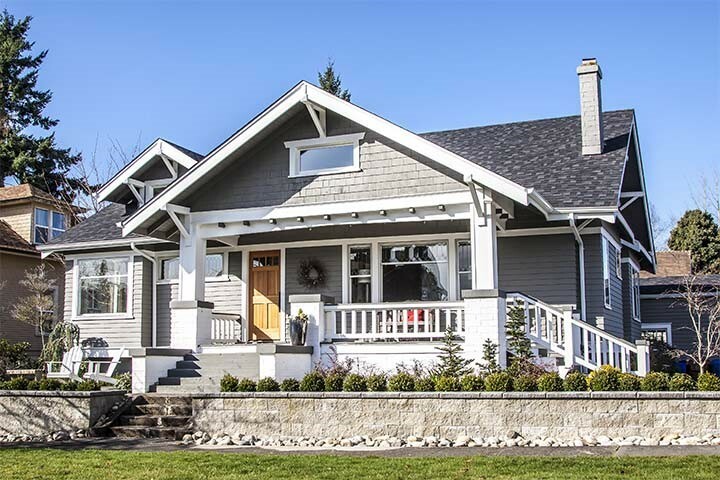 Learn how we can transform the exterior of your home to your style preferences today—all within your budget!